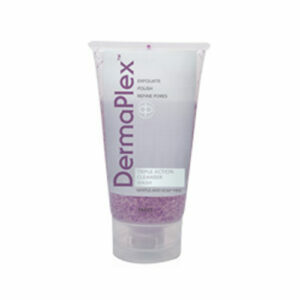 WHITE BRITE™ SERUM is a powerful formula that safely reduces the appearance of hyperpigmented areas, while providing significant controlled exfoliation without peeling. 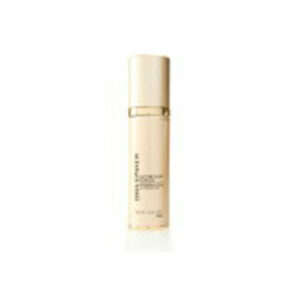 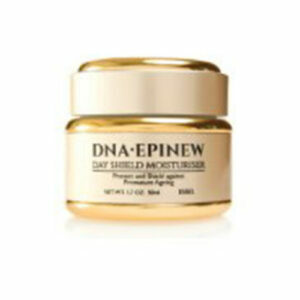 This lightweight and easily absorbed serum is excellent for overall coverage or as a targeted boost for problem areas. 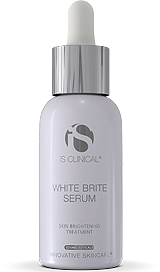 WHITE BRITE™ SERUM is a concentrated combination of potent botanical ingredients that address hyperpigmentation on a number of levels, while providing multiple anti-aging benefits.